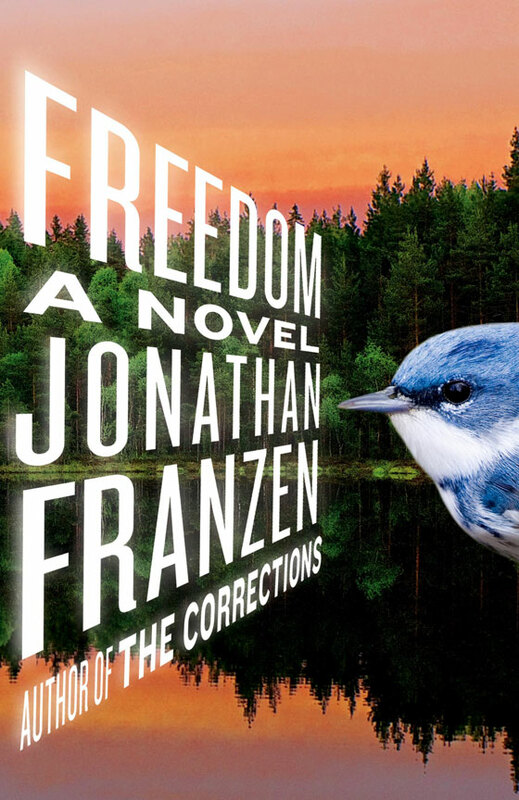 Jonathan Franzen has a new novel coming out and The Millions show us the cover. The New Republic posted a John Cheever story from 1936. Margaret Atwood might need a Twitter intervention. Levi Asher on Reality Hunger. An excerpt from Piper Kerman’s book, Orange is the New Black. Andy Warhol had a lot of friends that he took pictures of. Neil Young, Jonathan Demme, and Skype. Titus Andronicus and rock from New Jersey. Bluto, Otter, D-Day, Boehner, Cantor, Brown, and the rest of the Delta Tau Chi House.